Basically operates like a built-in flash for easy operation. 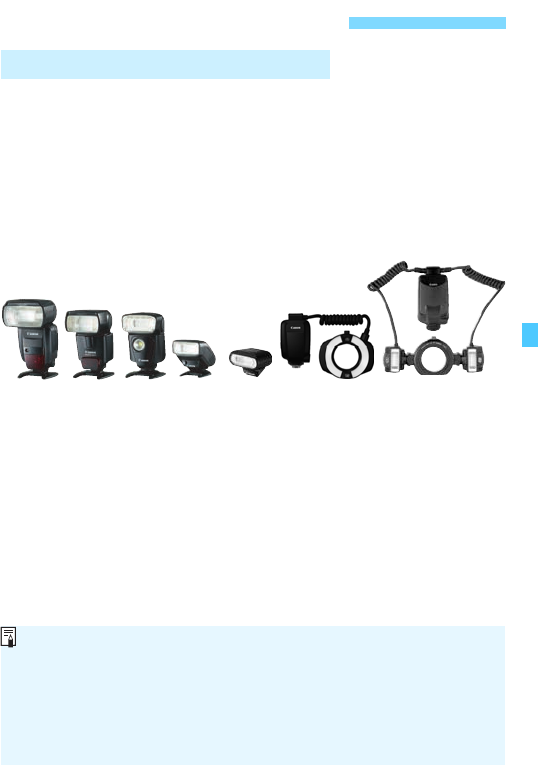 the features of EX-series Speedlites. monitor will change from y to 0.